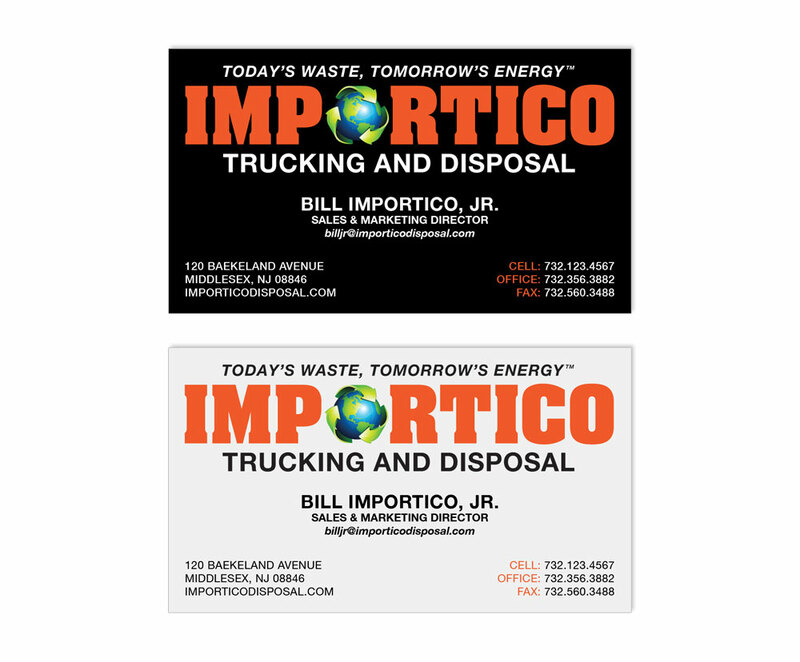 Importico Disposal is a full service disposal company in New Jersey. 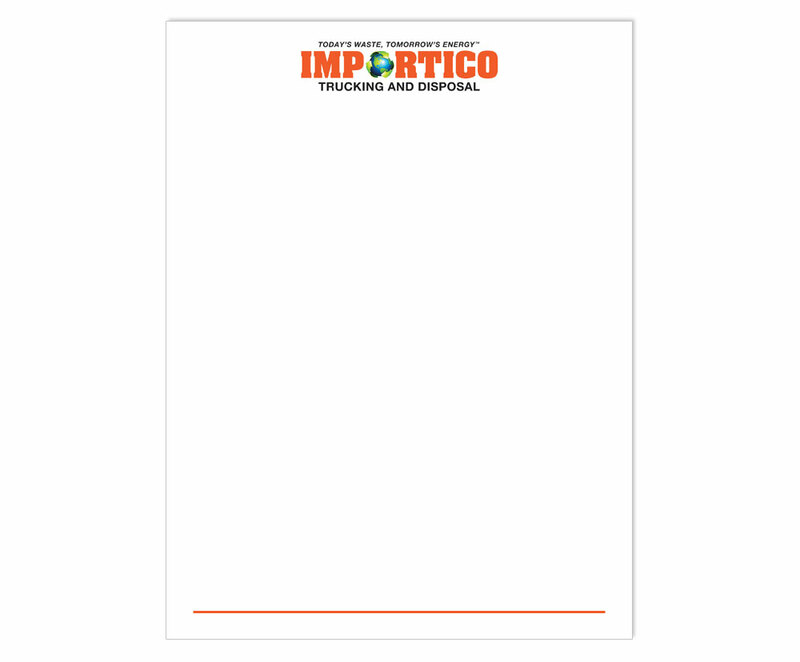 I created a vector logo, business card and letterhead to make their branding consistent. I used Photoshop and Illustrator.